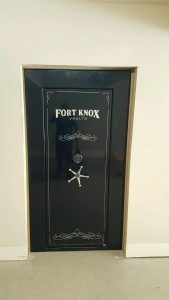 Fort Knox Jewelry Safes / Home Safes will provide maximum Theft and Fire Protection for your most important valuables. 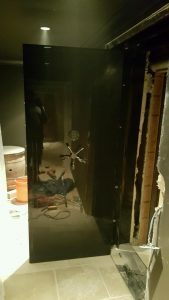 This entry was posted in Gun Safes, Home Safes, Uncategorized on March 17, 2019 by Mark Brasfield. This year at SHOT Show 2019 The Safe House became the first recipient of the “Browning Million Dollar Sales Club” Awarded to the top Safe Speciality Dealer in the U.S. We appreciate the great partners that Browning U.S.A and ProSteel Security are and for all of their help in achieving this award. This entry was posted in Uncategorized on February 4, 2019 by Mark Brasfield. 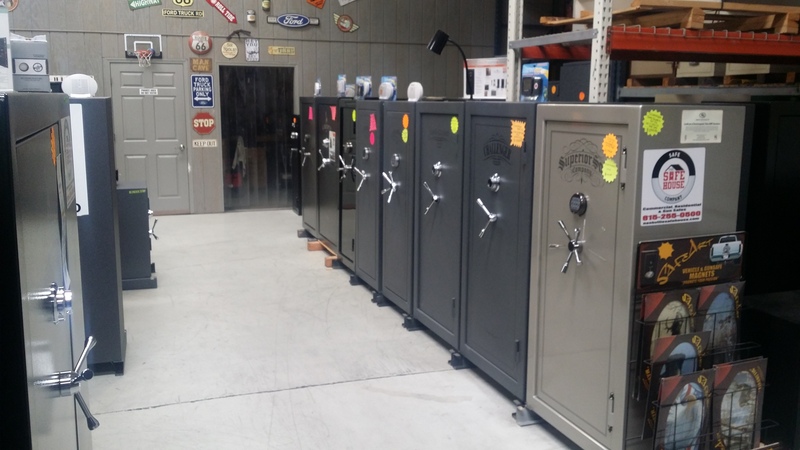 We have many phone calls and customers dropping by our three different showrooms asking us about cheap safes that they see at a big box store or on the internet. 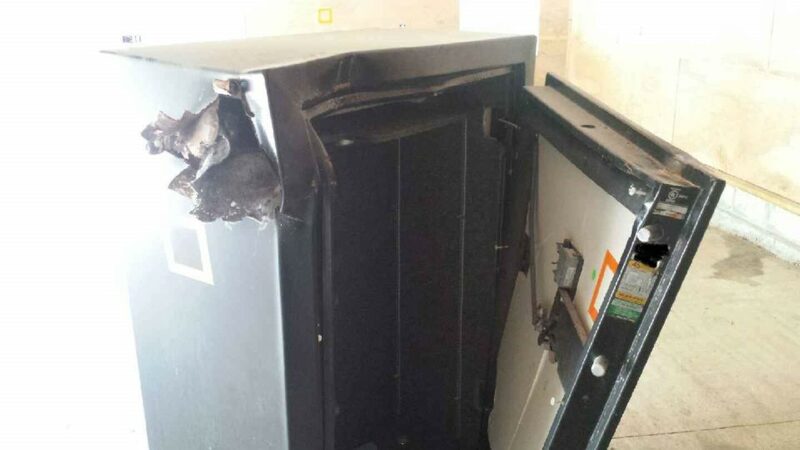 They ask why those safes are so much cheaper than the ones we carry. I explain that most of the safes they are looking at are “FAKE SAFES” . Why do I call them “FAKE SAFES”? Well because they are made of thin metal with weak spot welds and little to no fire protection. Even though they are called safes , nothing could be farther from the truth. 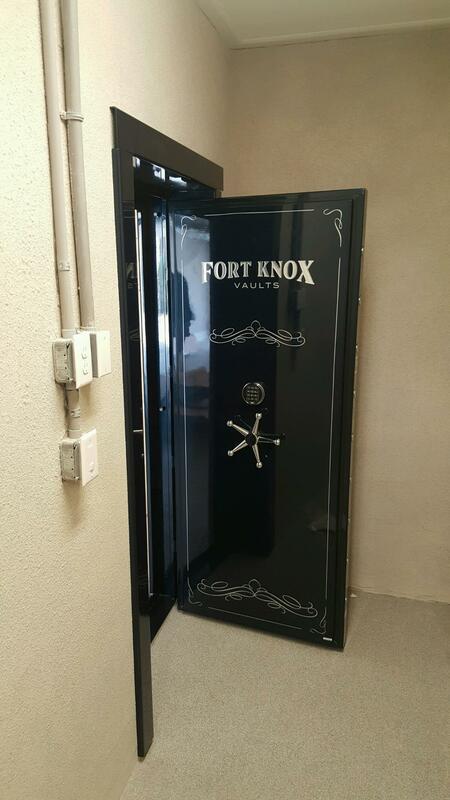 Ask your self if you want to store your guns , important items and valuables in a “FAKE SAFE”? Come by our showroom and let us show you what a REAL SAFE looks like and don’t trust the security of your valuables to a cheap “FAKE SAFE”. This entry was posted in Gun Safes, Home Safes, Uncategorized on August 6, 2018 by Mark Brasfield. Summer is Home Break In Time, You Need a Safe Now ! 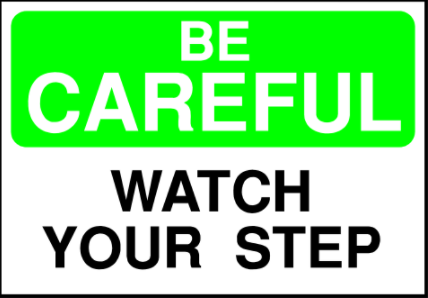 Summer is a time to relax, Schools out , time.to head out on vacation and take your shoes off and let your guard down ( well not really ) . 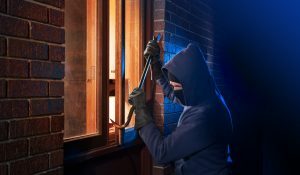 As you relax for the summer months it pays to know that July and August are the months were break ins increase. Make sure you take steps to protect your home and valuables when you’re away during the summer months. 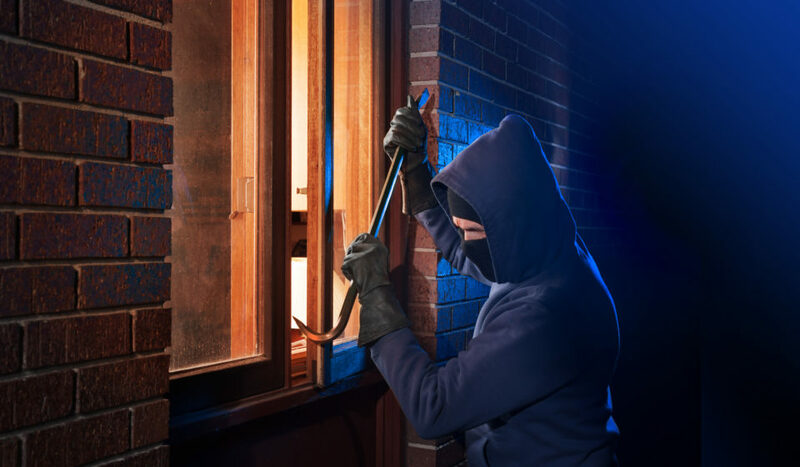 When you leave your home, always make sure that all doors and windows are closed and locked , also don’t forget about the garage door , this can be an easy access point for potential burglars! So how can you protect your valuables if a thief does gain access to your home. 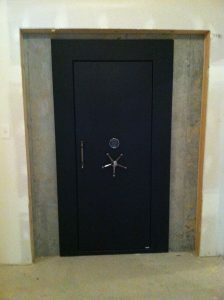 Contact The Safe House and speak to one of our Safe Experts and we can help you select a safe that will fit your needs. This entry was posted in Gun Safes, Home Safes, Uncategorized on May 25, 2018 by Mark Brasfield. The lastest innovation from Browning ProSteel is the Axis Shelf System. 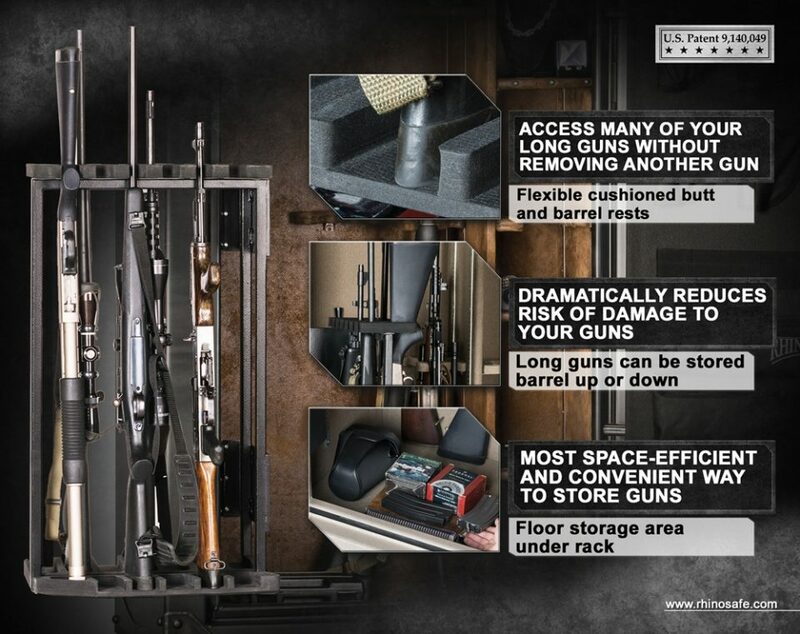 It is simply the most versatile gun safe interior ever designed. Period. The Axis Shelving System is a break-though development for gun safe interiors. 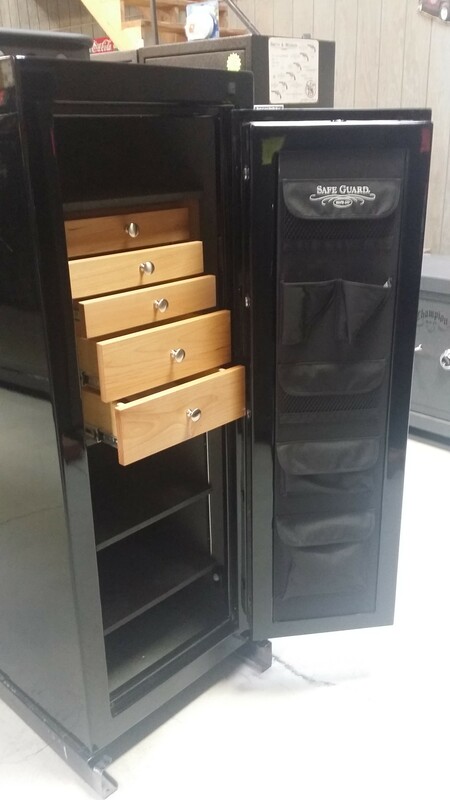 For the first time ever you have a totally modular system that let’s you customize your gun safe interior exactly the best way to maximize space, protect guns and improve accessibility. Browning ProSteel continues to lead not only in providing the best security for your guns and valuables, but also in making it easy and convenient to access them. 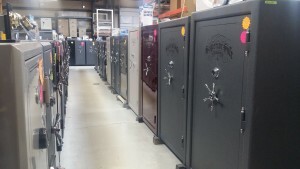 Browning ProSteel safes lead the industry when it comes to safe interior storage. The exclusive Axis Adjustable Shelving (U.S. patent #D662341) is a completely customizable system with an array of shelves that can be configured to meet virtual every need. Unlike shelves in the competitions’ safes that are either fixed in position or only off vertical adjustment, Axis shelves can be adjusted up and down, side to side, added removed to accommodate items over a broad range of sizes. Axis maximizes interior storage of long guns, handguns and other valuables. Several different, specific shelves and accessories are available as options (see page to further customize the interior to meet your specific needs. The Axis shelf is made from a single piece of sturdy steel. Shelves are clad in a soft, protective polymer coating that is highly durable and desi to protect guns and valuables. It also adds a sleek appearance to the safe interior. This entry was posted in Gun Safes, Uncategorized on April 12, 2018 by Mark Brasfield. You have heard of Fake News? Well there are “Fake Safes” on the market that provide very little protection for your valuables from theft or fire damage. Check out our latest video where we test two quality Browning ProSteel safes against 2 cheap big box safes and a internet only safe. 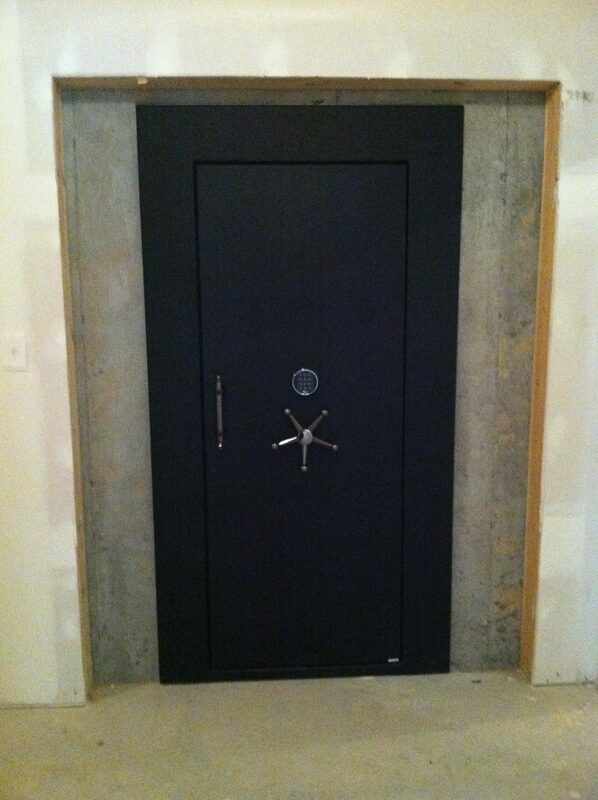 You will be surprised how little protect the cheap safes provide. 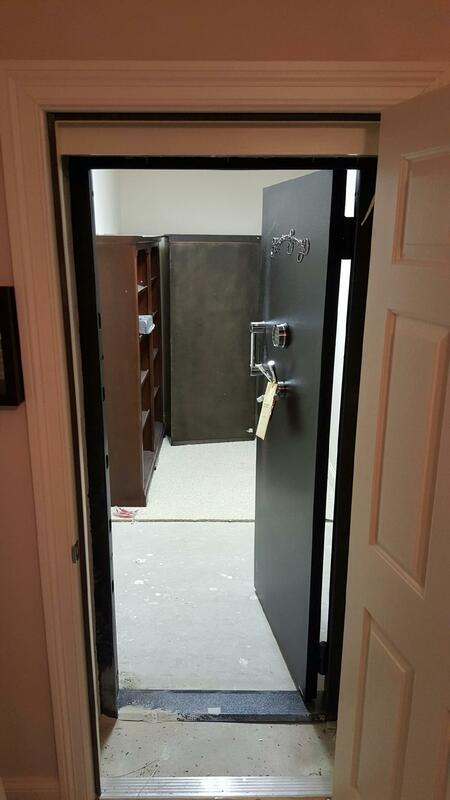 Enjoy the video and contact us or come by and see our selection of quality safes. This entry was posted in Uncategorized on December 22, 2017 by Mark Brasfield. 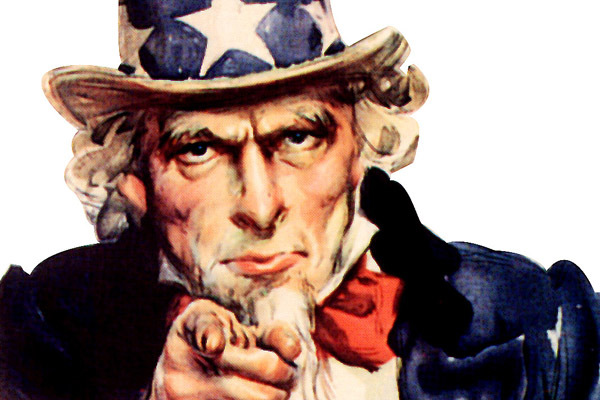 You Need a Safe – Now ! 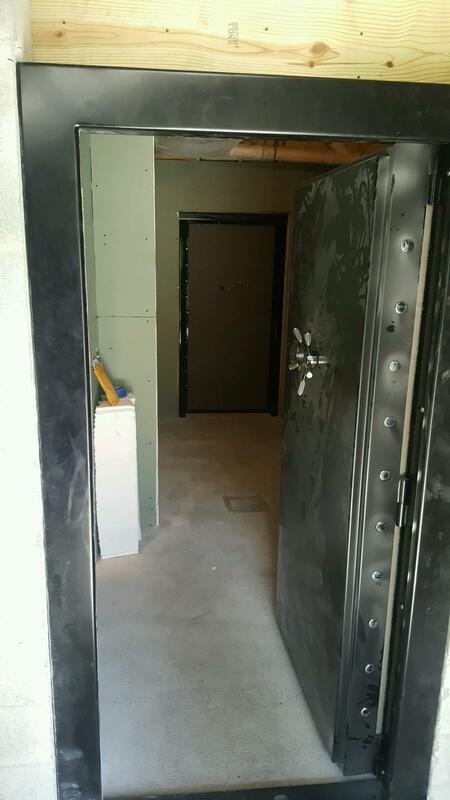 In the past 23 years that The Safe House has been selling Safes & Vaults we have never seen the uncertainty that exist in our country as it does today. With illegal immigration, the Federal Government bring in Islamic immigrates and the chance of terrorism growing everyday. Our political parties fighting each other for control of the country. 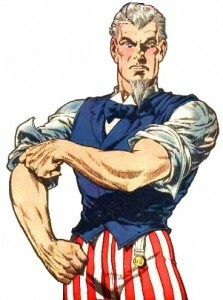 The Supreme Court on the verge of ruling to restrict your 2nd amendment rights. Local city and state governments imposing laws that limit your freedom to defend yourself and your family. Federal laws that allow search and confiscation of safe deposit box contents and bank accounts, the daily increase of the federal deficit to over 18 TRILLION dollars and the impending collapse of our monetary system. Deep breath . . . . . . . .AND the list goes on and on. 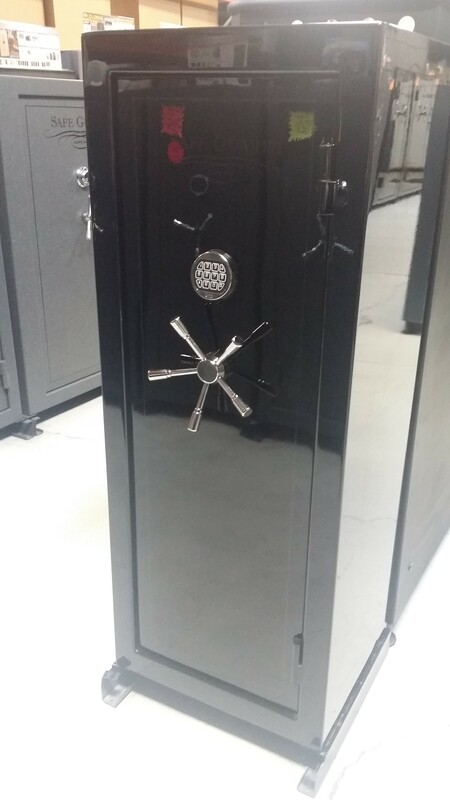 You Need a Safe …… NOW ! Call or drop by one of our showrooms and we would be happy to discuss with you the options that we offer to protect your most valued possessions. 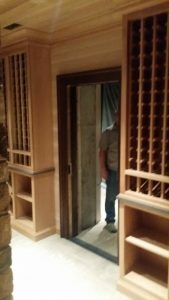 This entry was posted in Gun Safes, Home Safes, Uncategorized and tagged You Need a Safe on September 1, 2016 by Mark Brasfield. 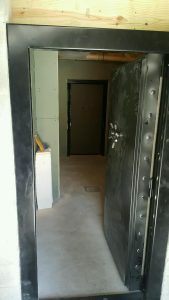 Our Vault Door and Panic Room business has been booming this past year and we wanted to share a few things with you concerning the things to consider when purchasing a Vault Door or Security Door. 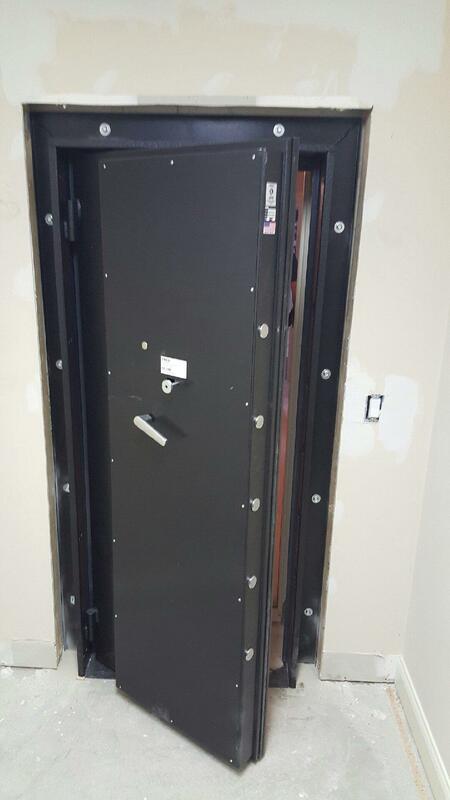 1st: Just like a Home Safe or Gun Safe ,Pick a door to fit your needs, when choosing a Vault Door there are many things to consider, Size of the door, Metal Thickness , number of Locking Bolts and their Size , In Swing or Out Swing . ( In Swing is better on a Storm Shelter or Panic Room ) What Brand to choose. Will I need my door installed or can I do it myself? 2nd : Pick a brand that you know is reputable and will stand behind their warranty if needed. Be wary of online companies that have statements on their websites that seem to be to good to be true, because they usually are. 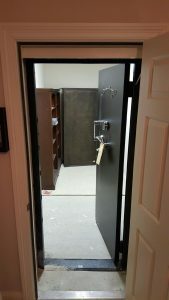 3rd: When designing your safe room pick a door before you get to the building phase of your project , most Vault Doors and Security Doors have different rough opening requirements and you need to make your door opening to fit the brand you choose, nothing is worse ( well maybe somethings ) than having the wrong rough opening for you door and it not fitting correctly or not at all. 4th: Who can install my door? The Safe House offers professional Vault Door Installation and can help you with a smooth and easy installation of your Vault Door. 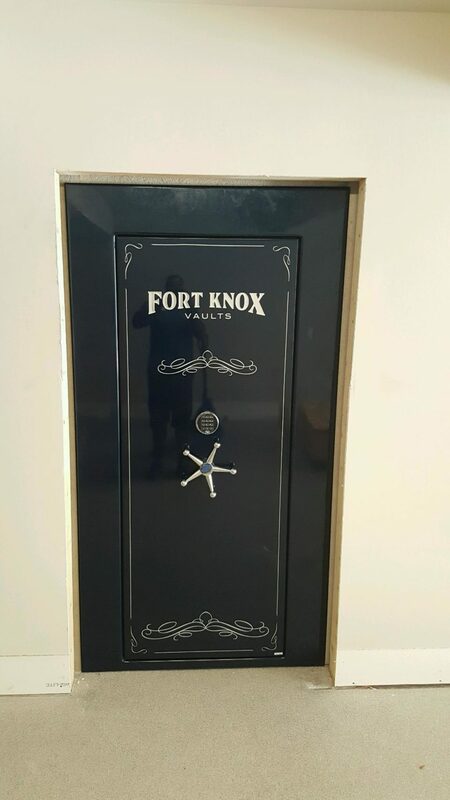 5th: Call or Drop by The Safe House , for over 23 years we have been helping our customers in selecting the correct Vault Door to fit their needs and budget . 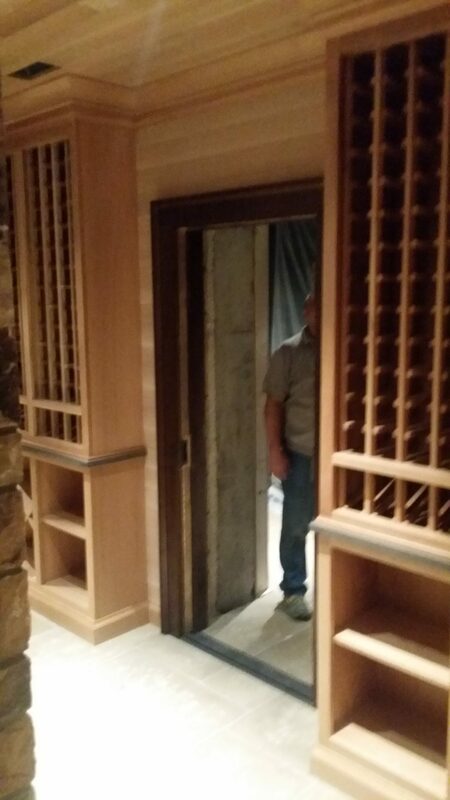 We would be happy to answer YOUR questions or concerns you have in selecting the correct door. 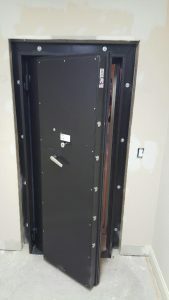 These are a few pictures of Vault Door and Panic Room installations that we have done this year. Let us help your choose the door thats best for you and your family. 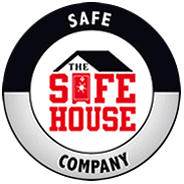 Don’t Trust your Security to just any Company , Call The Safe House today ! This entry was posted in Uncategorized on August 5, 2016 by Mark Brasfield. The Safe House is celebrating its 23rd year in business this year. 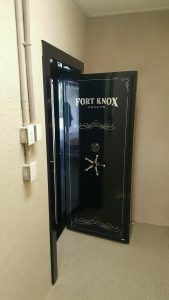 One of our top brands that we carry is the Superior Gun Safe , Champion Gun Safe and the Safe Guard brand of Home Safes and Gun Safes. 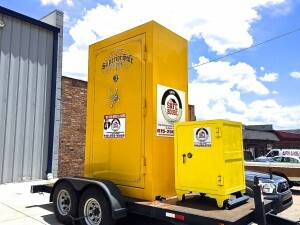 The Safe House was one of the first dealers for Champion Safes when they first came to Tennessee. 2016 finds The Safe House with the largest selection of Superior, Champion & Safe Guard Home & Gun Safes under one roof. No other dealer in the Southeast has a better selection of Champion brands safes in one showroom. Drop by our Nashville or Knoxville showroom and we would be happy to assist you in choosing the right safe for your needs. 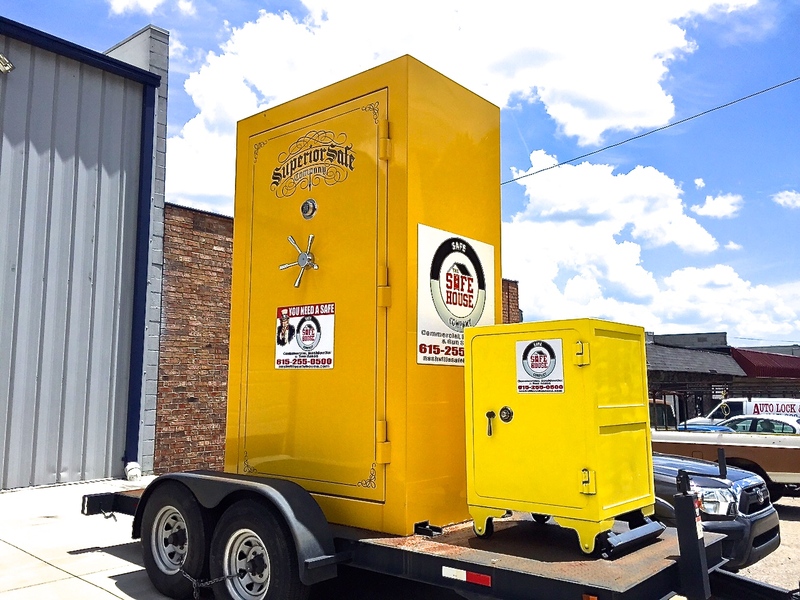 The Only Champion / Superior Dealer in the Southeast with The Big Yellow Safe , Drop by today and take a look at the Largest Gun Safe in the U. S.
This entry was posted in Uncategorized on February 11, 2016 by Mark Brasfield.